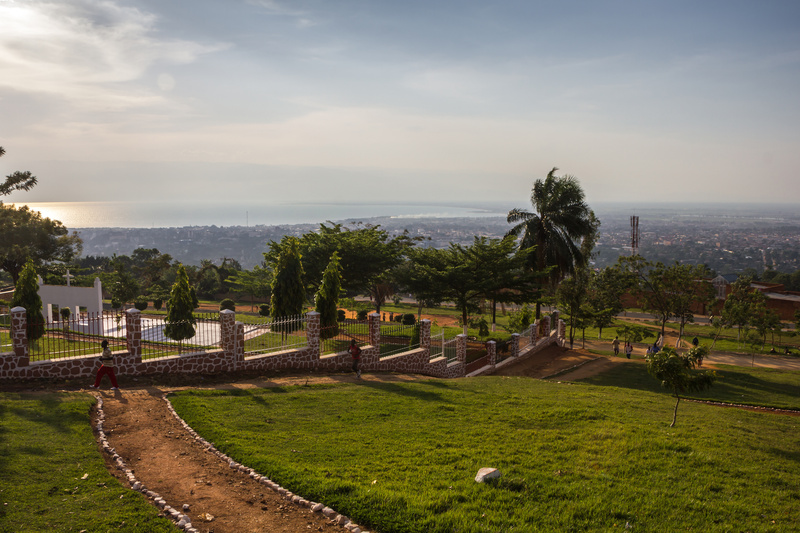 A landlocked country in East Africa, Burundi is surrounded by Congo to the west, Rwanda to the north, and Tanzania to the south and east. Lake Tanganyika constitutes two-thirds of Burundi’s western border. Burundi has four topographic zones: (1) Rusizi plains – tropical climate, (2) Congo-Nile Ridge- mild, temperate climate, (3) Central plateau – rolling hills, (4) depressions of the East and North-East – tree dotted savannah. Burundi is slightly smaller than the State of Maryland, USA.